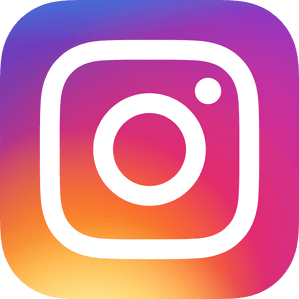 The National Institutes of Health’s (NIH) Monitoring the Future Study (MTF) is an annual review of teen drug use carried out by the University of Michigan. The survey looks at drug use among approximately 43,000 teens. The study found that nearly one in three 12th-grade students reported using some type of vaping device. Vaping refers to the act of inhaling and exhaling vapor produced by an aerosol via an electronic cigarette or some other vaping device. The substances that teens are vaping range from liquids containing various flavorings to fluids containing nicotine and THC (the chemical component of marijuana that produces the high). Vaping liquids are made with lots of flavors designed to appeal to teens. Vaping devices that teens can charge just like their cell phones are readily available. Marketers know that teens like “cool” jargon. An example is one slang word for vaping, JUULing (pronounced “jeweling”) that refers to the JUUL brand device made to look like a flash drive rather than an e-cigarette. Vaping is marketed as a “safer” alternative to traditional cigarettes, and many teens falsely assume that an e-cigarette that doesn’t contain tobacco is safe. However, here are the reasons why vaping is not safe. Vaping is new and there are hundreds of brands, so there’s not much information about exactly what chemicals might be in what vape liquids. Synthetic chemicals in these liquids may include “herbal incense” like spice (also known as K2 or synthetic marijuana). K2 is marketed with names designed to appeal to teens – Black Mamba, Bliss, Bombay Blue, Fake Weed, Genie, Joker, Kush, Kronic, Zohai. Vaping exposes the lungs to carcinogens in the vaping liquid and also toxic metal nanoparticles from vaping devices. These chemicals can cause irritation to young lungs, “smoker’s cough,” and mouth sores. Reuters Health summed up the results of studies on teen vaping that found the following. The risk of smoking traditional cigarettes increases four times for a teen that vapes versus one that does not. In a study of more than 2,000 10th-graders, it was found that one in five teens with a regular vaping habit at the beginning of the study had moved on to smoking traditional cigarettes at least three times monthly by the close of the study period. An additional 12% of regular vapers smoked cigarettes at least one day each month. Less than 1% of never-vaping students smoked one day a month. What Can I Do to Prevent my Teen from Vaping? 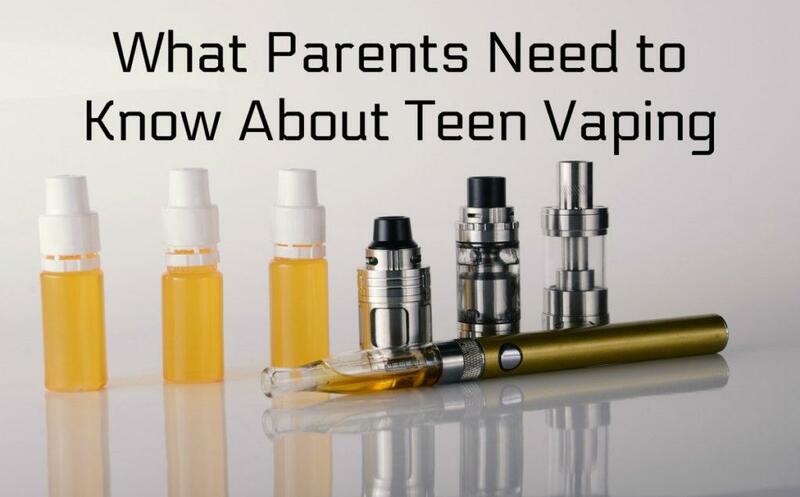 You need to make it clear to your teen that you don’t want them to engage in vaping. However, you want to have a conversation as opposed to a confrontation. Keep reminding yourself to speak and listen from a place of support, love, and concern. Explain to your teen that teens who vape are at risk for long-lasting effects. They should be made aware that vaping substances affect the development of a teen’s brain reward system, and continued use can eventually lead to health problems and addiction. You want your teen to be as healthy as possible and so do the teen counselors at Doorways. We will work to find out why vaping is attractive to your teen and help them to replace vaping with healthier behavior. Contact us today for a free consultation.